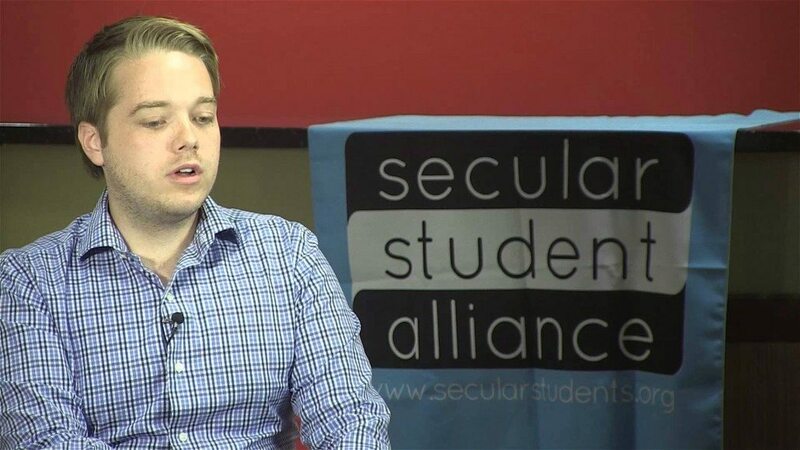 Cameron is the president of the Secular Student Alliance at the University of Kentucky, he is an Atheist and Openly Secular. 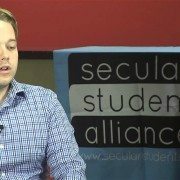 He was raised in a devout family, but began to question his beliefs when he was introduced to Reddit and other internet forums. His mother was rather upset when he came out to her, but Cameron has no regrets.